Two organizations are proposing to build nitrogen fertilizer plants in North Dakota. 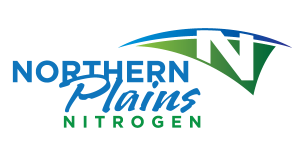 Northern Plains Nitrogen announced last month that it hopes to build a $1.5 billion facility near the northeast North Dakota city of Grand Forks. Last summer, the North Dakota Corn Growers Association said it would like to build such a plant. The group is involved with the proposed Grand Forks plant. *Article originally published on AgWeek.com, June 10, 2013. Click here to view full article.